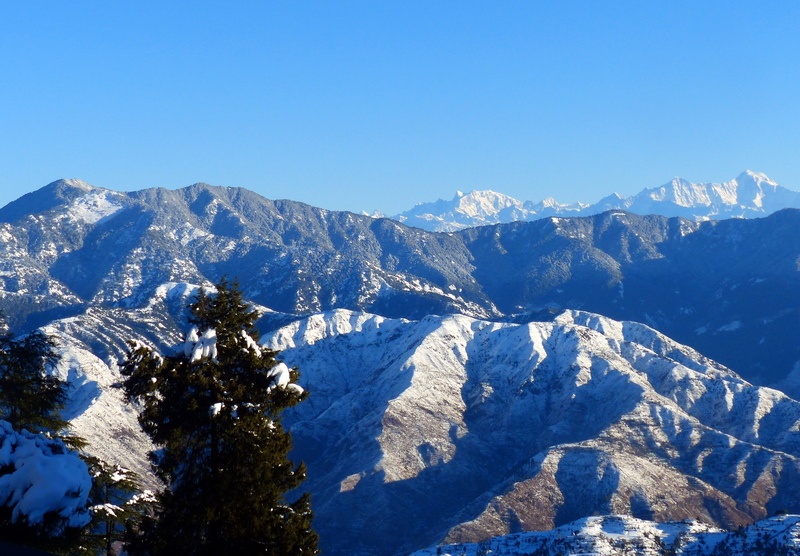 Nag Tibba also known as ‘Serpent’s Peak’ and is situated at the altitude of 3,022 meters (9,915 ft). 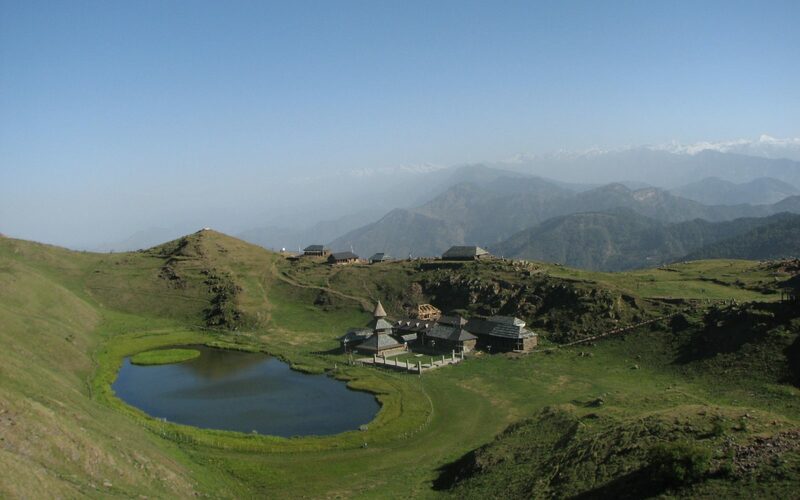 It is an ideal weekend trek situated near New Delhi. Suggested for most people looking to take up a weekend jaunt and break the monotonous daily routine. 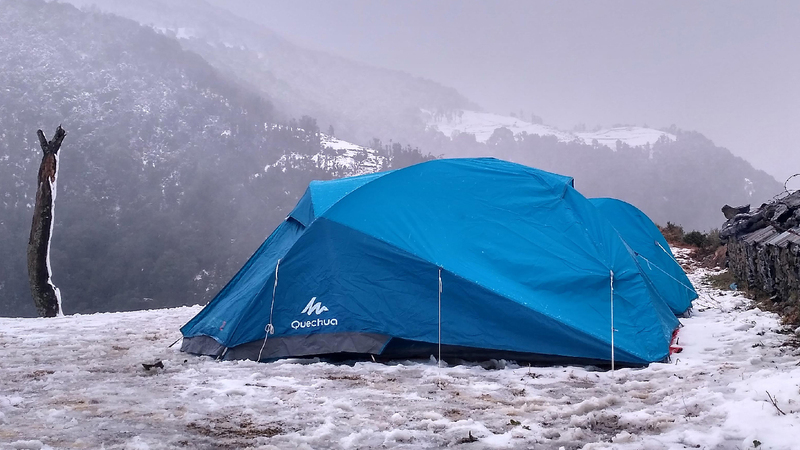 Nag Tibba trek can be done throughout the winter season when most of the treks in higher Himalayan ranges are closed. 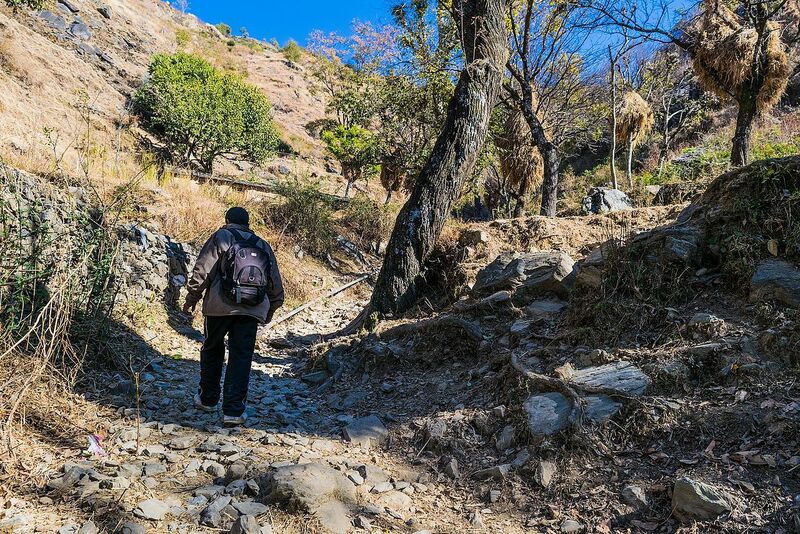 Since the trek is located near Delhi and can be completed in just 3 days, thus it becomes an ideal trek for weekends. 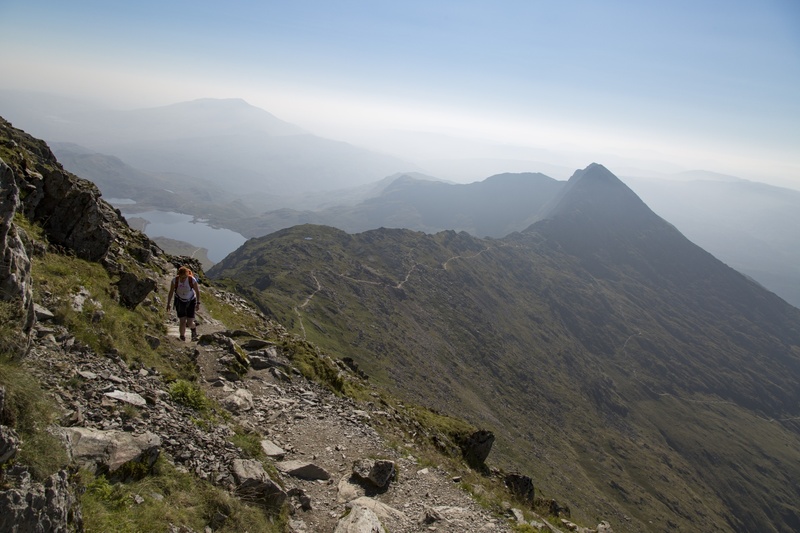 It is an easy grade trek, thus anyone with a normal fitness can do this trek. 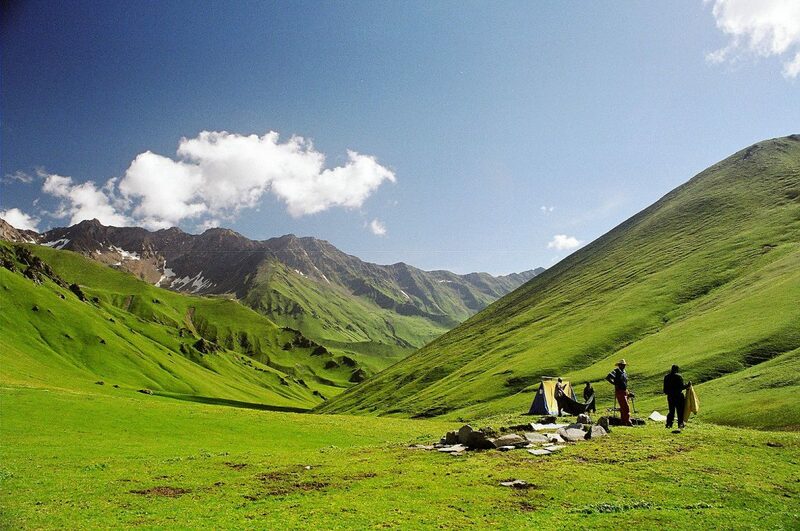 The trek offers some of the best camping locations and beautiful sightseeing options. Trek Trail goes through thick deodar forest. With only a day into the trek one reaches to very remote region with almost no habitation. How to Reach Dehradun by Road : You can check availability & book seats in Volvo or Ordinary buses between Delhi & Dehradun on Uttrakhand Roadways Website. OR, if you have a bigger group (minimum 12 pax) then we can arrange mini coach from Delhi to Delhi on actual cost. Drive to Pantwari from Dehradun. Trek to Nag Mandir Campsite. Report 7 AM at Dehradun Bus Stand. We will drive to Pantwari (Starting point of our Nag Tibba Trek). Enroute we will freshen up and have breakfast in a hotel. Reach Pantwari by 10 AM and begin trek. 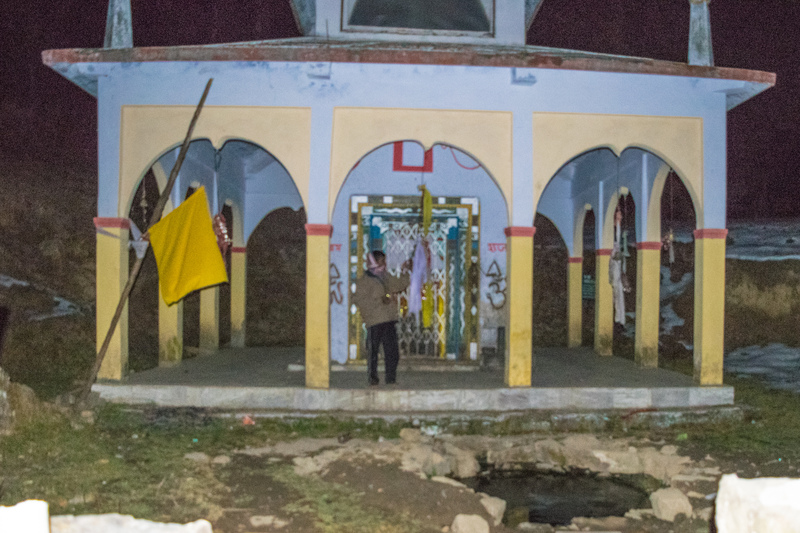 We will reach our campsite at Nag Mandir (Base of Nag Tibba Summit) within 4 to 5 hours. Trek is uphill and we will stop enroute for lunch (packed lunch). Reach Campsite and setup tents. We will arrive at our campsite by the late afternoon and setup tents. Freshen up and enjoy the healthy breakfast and gear up for our second trek to Nag Tibba Summit Expedition. Enroute enjoy the breathtaking views of snow capped mountains, valley and forest area. We will reach the Nag Tibba Summit in a couple of hours. 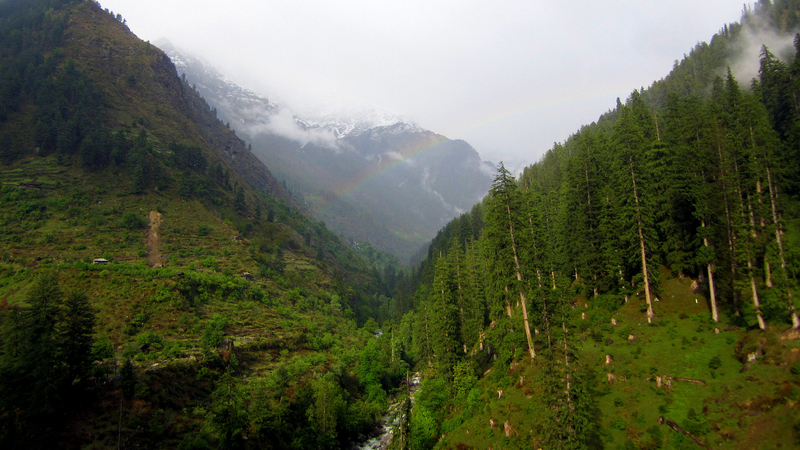 View the beautiful snow filled Mountain ranges of Garhwal and Himachal. We will have our packed lunch at the Summit and get to view the famous peaks of Swargarohini, Bandarpoonch, Srikanth, Black peak and many more. Trek back to the Nag Mandir Campsite taking the same route. Overnight in tents. Trek to Auntar and drive back to Dehradun. Get up early in the morning and sum up memories of Nag Tibba Summit. Post breakfast, we will start our last trek to Auntar Village which lies in south east on the trail from Nag Mandir Site. The trail is mostly downhill with a few uphill patches, we pass by few fallen branches of trees and dew drops falling from the leaves, leaving you totally mystified. After 2-3 hours of our trek, we will start seeing the other side of the valley (Auntar side).From here we have to trek down to reach end point of our expedition Auntar Village. Reach Auntar Village at around 3-4 PM and drive back to Dehradun. Reach Dehradun by 9 PM. With all the beautiful memories of your Nag Tibba Summit Expedition proceed for your return journey to home. Thank you D2R for an exceptional trekking experience to Nag Tibba. I had always heard a lot about trekking in Himalayan region from my colleagues but never had a chance to experience myself. I highly recommend your professional and flawless execution. We are glad you had an amazing experience. We loved to host you as our guest. We look forward to meeting you again on our other expeditions.